Jane Fonda; she’s Hollywood royalty, fitness ambassador, actress, political activist and writer. 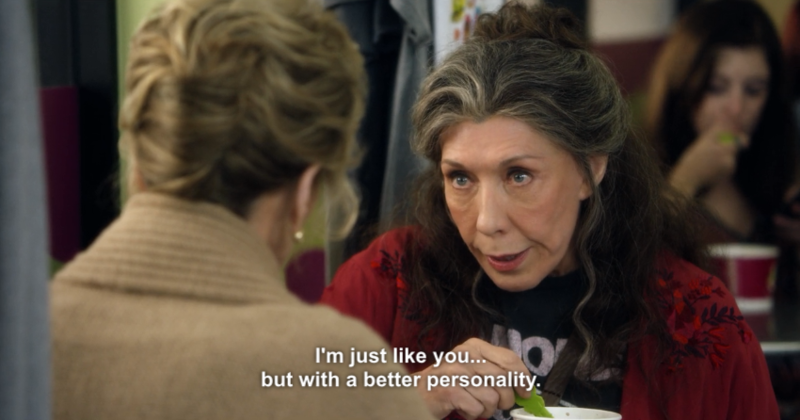 Lily Tomlin; she’s a girl from a working-class neighbourhood in Detroit, a comedienne, actress, producer, writer and devoted supporter of the LGBT community. They have each other’s backs about the causes they support, present awards to each other, do talk shows together, walk the red carpet at award shows arm in arm, decide to do projects because the other one is doing it and over the decades have clocked up so much time in the company of one another. Put all of this in one melting pot and you’ve got a rich and meaningful friendship that has stood the test of time, even if Lily doesn’t invite Jane round to her house much. 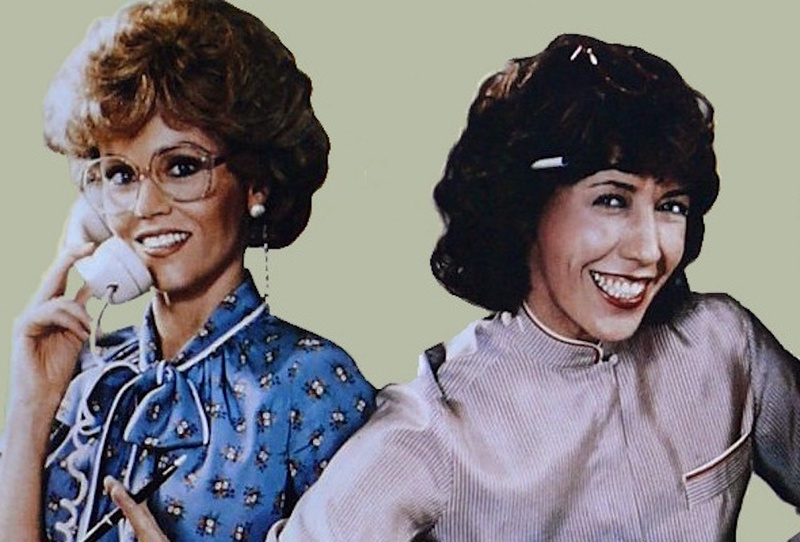 The pair first joined forces in the 80s hit, 9 to 5. The film was originally meant to be a drama, but after seeing Tomlin in her one-woman show, Appearing Nitely, Fonda knew she wanted her in it. And it had to be a comedy. It took a year of adamant no’s from Lily before she finally gave in and a cult classic was born. Over thirty years later they reunited in 2015 for Netflix’s Grace and Frankie, a comedy web television series about two unlikely friends who are brought together after an odd turn of events in both of their marriages. Thank you Marta Kauffman for creating this show, our lives are much better for it. In a TEDWomen Talk from January of this year, the duo told Pat Mitchell, in between all the teasing, laughing and a few scientific facts, what female friendship means to them and why the world needs women.